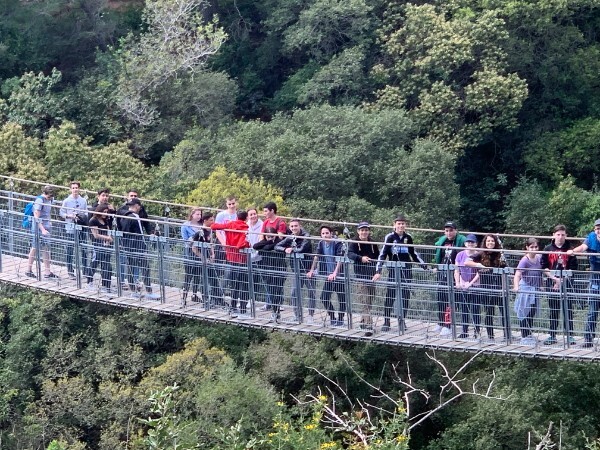 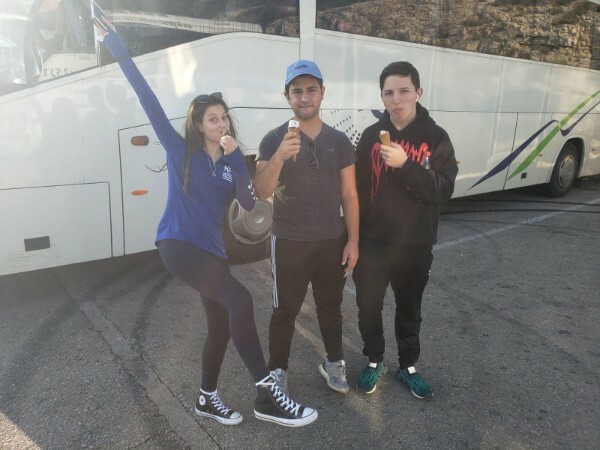 Posnack School 10th Grade students are in the middle of their annual two-week trip to Israel. 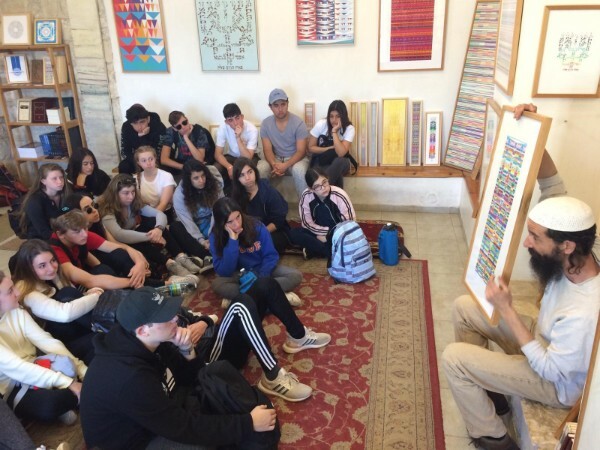 The trip is being led by Morah Anat Nagar, Posnack School’s veteran teacher and Upper School Director of Hebrew Language. 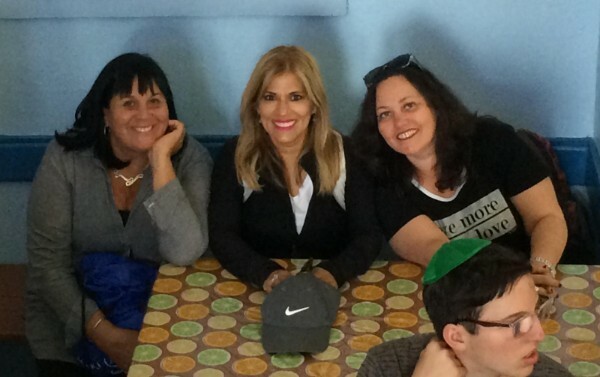 She is accompanied by faculty members Morah Ayelet Fridman, Rabbi Adi Goodman, and Nurse Margie Moreau. 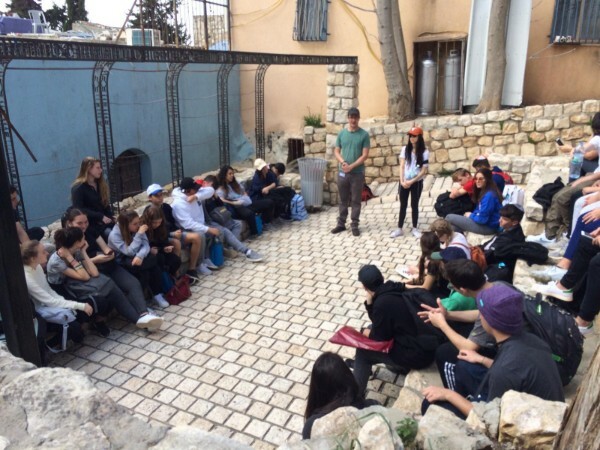 This trip highlights many of our school’s goals and its mission. 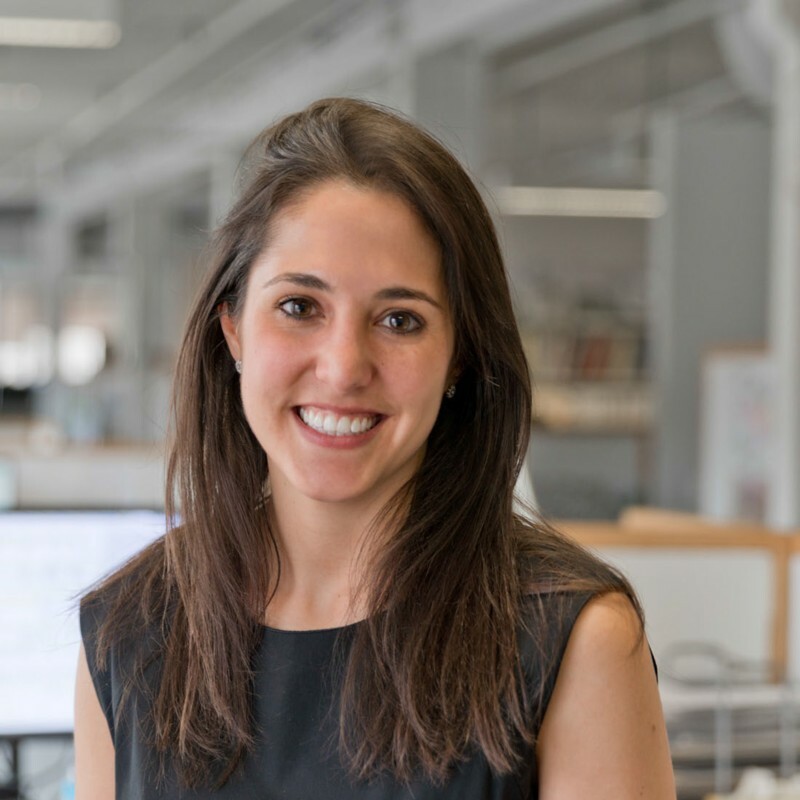 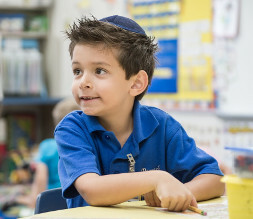 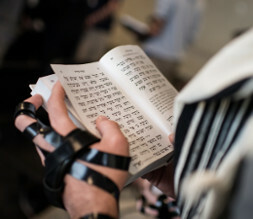 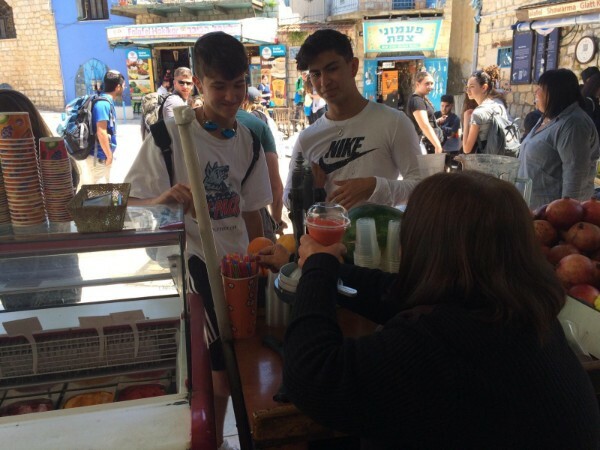 It provides the opportunity for our students use their Hebrew language skills while traveling throughout Israel. 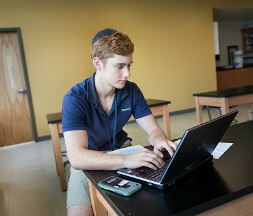 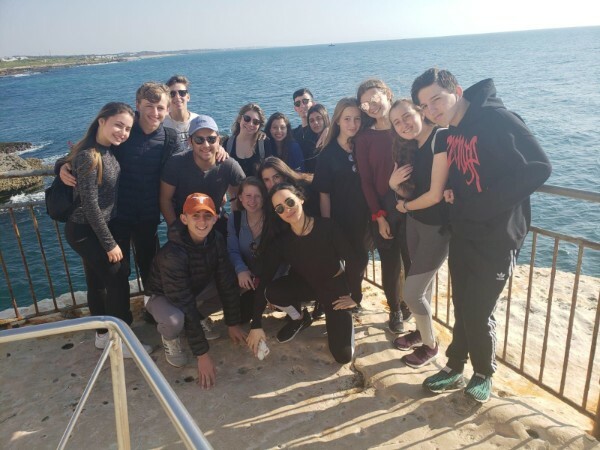 It is particularly rewarding for our students to interact and converse with Israeli high school youth from our sister school in Nesher, Israel. 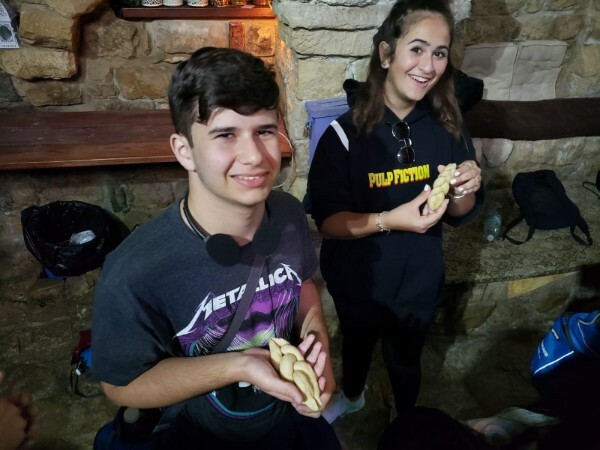 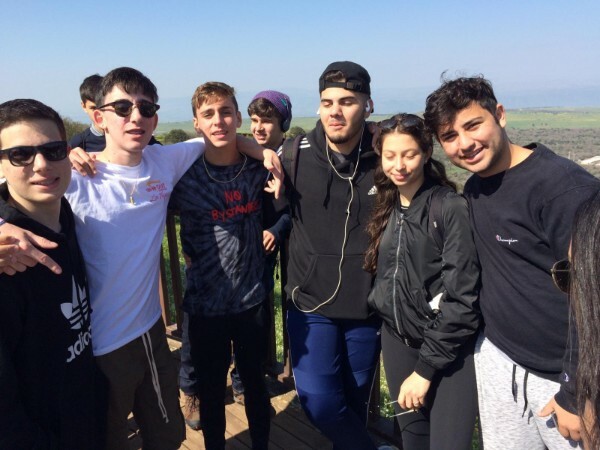 During the two-week trip, our students participate in various “chesed” and community service activities putting their Jewish values into practice. 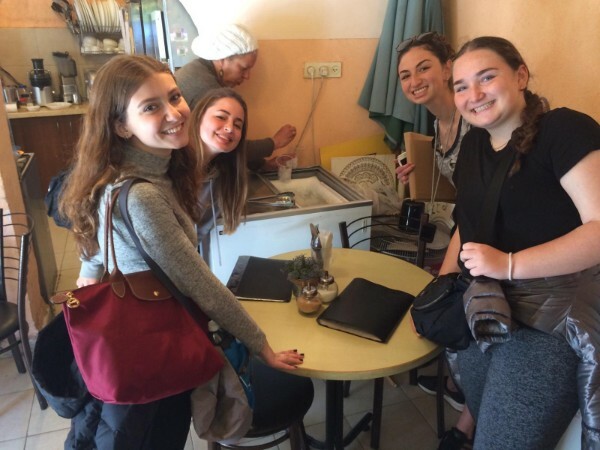 The trip is designed to maximize student interaction and experience with the multifaceted Israeli culture. 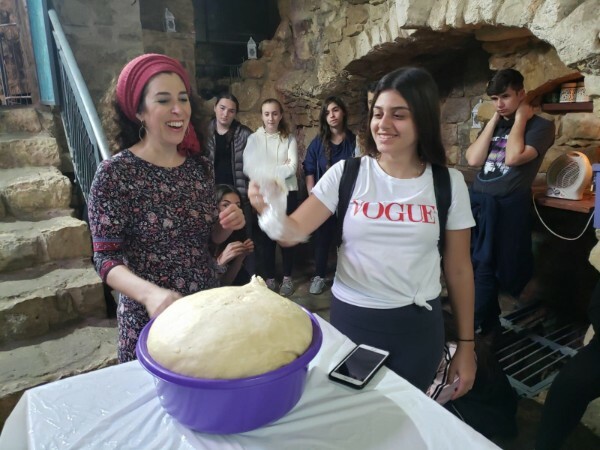 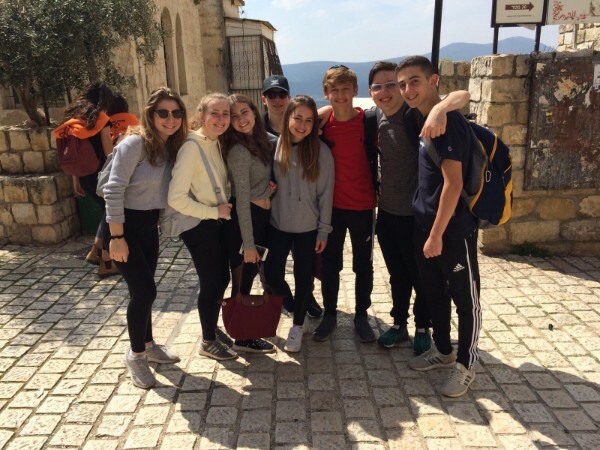 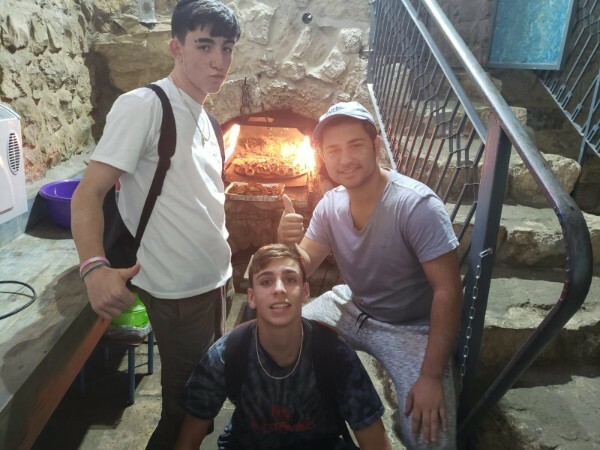 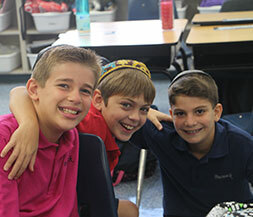 Students get to see up-close many of the important modern and ancient historical and religious sites they have learned about in their Judaic studies and Jewish history classes. 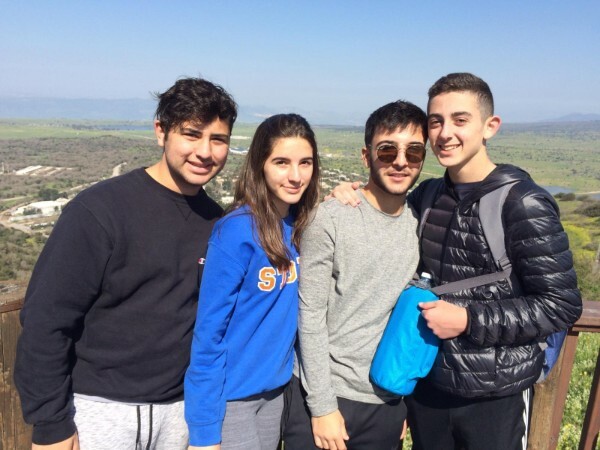 Upon their return our students are inspired to become more articulate ambassadors for Israel advocating for its support right here in Davie.